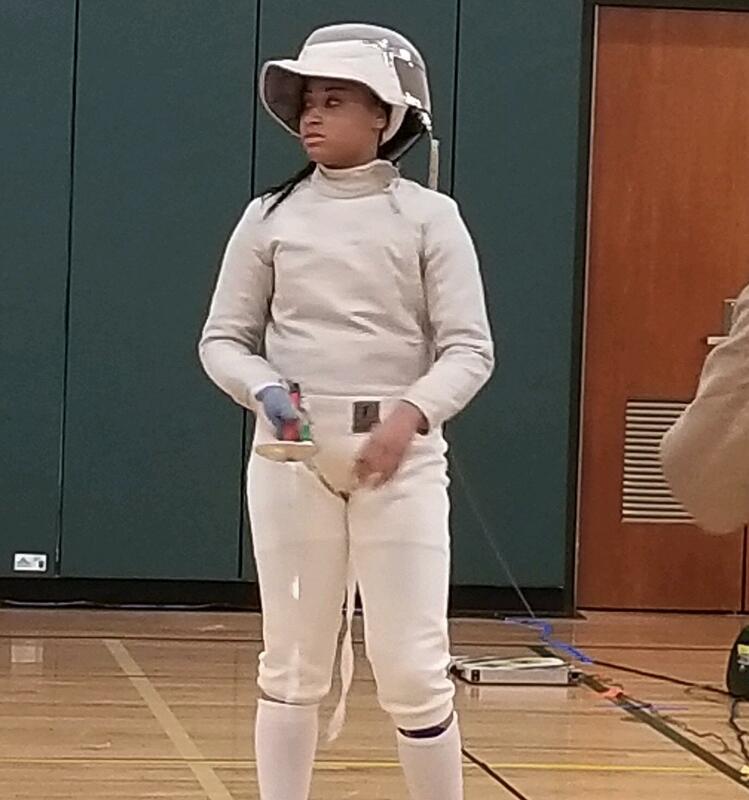 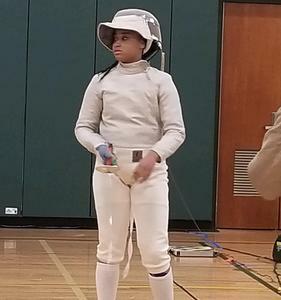 Union Catholic’s Jadeyn Williams finished first for the second straight year in the Sabre competition at the Independent Schools Qualifying Round on Saturday at North Hunterdon High School to advance to the NJSIAA Individual Fencing Championships. 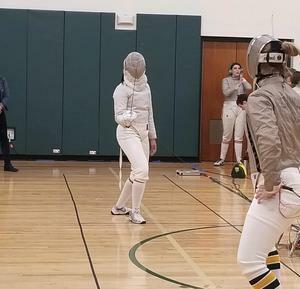 Williams, a sophomore who is one of the top ranked fencers in her ag-group in the U.S, won all six of her matches to secure a spot in the state championships on March 3 at Livingston High School. 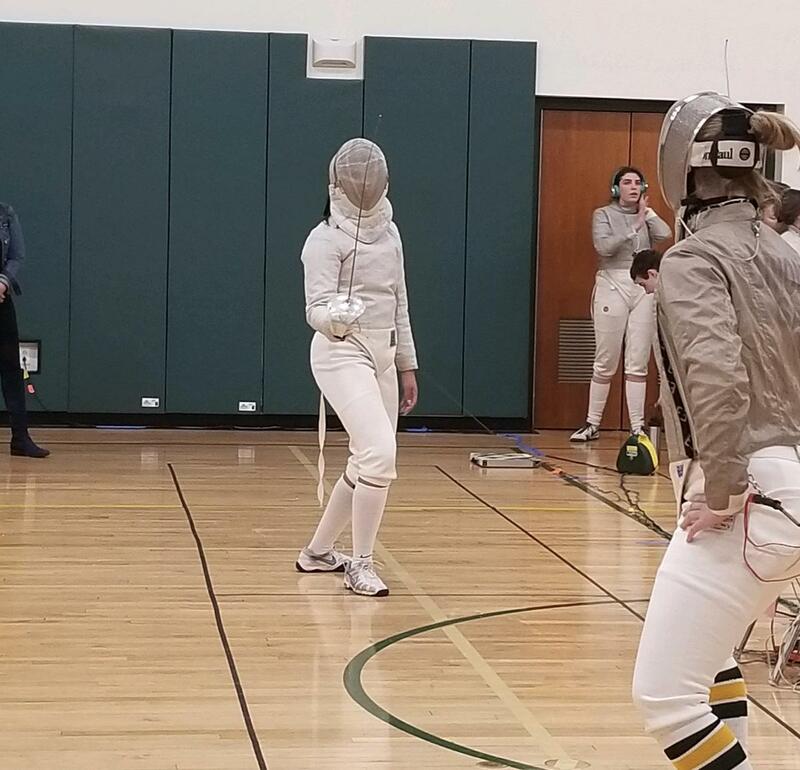 Last year, Williams placed sixth in the girls Sabre competition at the NJSIAA Individual Fencing Championships.